Gardening advice and tips to help you in your garden, all year round. Through the colder periods remember to shelter or wrap tender plants from the frost and snow. Prepare beds for planting vegetables crops including potatoes. Moss will start growing before the grass does so now is a good time to use some moss killer on your lawn. Do not put too much on or you will kill the grass as well! Do not feed your lawn in very hot weather! You will scorch the grass. When cutting grass, put your lawnmower to the highest setting and leave the cuttings on the ground to retain more water in the soil and shade it. Keep dead heading your flowering plants and roses to ensure a longer flowering period. When in doubt, Google it. Some plants like to be pruned at different points in the year if at all. Check if they need soft or hard pruning and when. Make a bee bath. Bees will get very tired in this season and will need a little pick me up. Line a plate or shallow tub with pebbles across the bottom to give bees something to stand on so they don’t drown while drinking. Top up with a sugar water solution. It will evaporate quickly so remember to top it up during the day. At the height of summer we all have to keep hydrated, be that by a tall glass of water or a cold beer while watching the football. Your plants need to stay hydrated too and this can be problematic though since some of us are away on holidays and the lack of rainfall keeps our plants dry as a bone. Bottled water drips: Fashion your own slow watering system by using an upside down bottle of water with a small hole in the lid to drip from. The larger the hole the quicker it will drain. Drip hoses: By putting holes all the way down a hosepipe it can be left on low (as long as it isn’t going uphill) and water the garden. Ask a neighbour: They are more than likely willing to help, just make sure they know not to get water on the leaves or they will scorch! Water gel crystals: Dig them into the soil. They can absorb water and slowly release it. Water saving bark: Reduces the amount of transpiration from the soil so it retains more moisture. Now spring has officially sprung it’s time to get planting! The cold weather has all but halted the early starters but now is the perfect time to start looking at a bit of work in the garden. Sanderson, S. (2018). Top 10 tips to prepare your garden for Spring. Spring bulbs are now in! Get your daffodils, tulips, hyacinths and many more! Deals also include value packs for £3.99 and a ‘fill a bag’ of daffodils bulbs for £4.99. Why not come and take a look and get your garden prepped up to look great. Autumn is here, and Winter is coming - have you got all what you need to battle the leaves and colder weather? Grab your rakes, frost guard and other equipment here to keep your garden tidy for this time of year. Why not pop in store and take a look! Give your garden some colour! 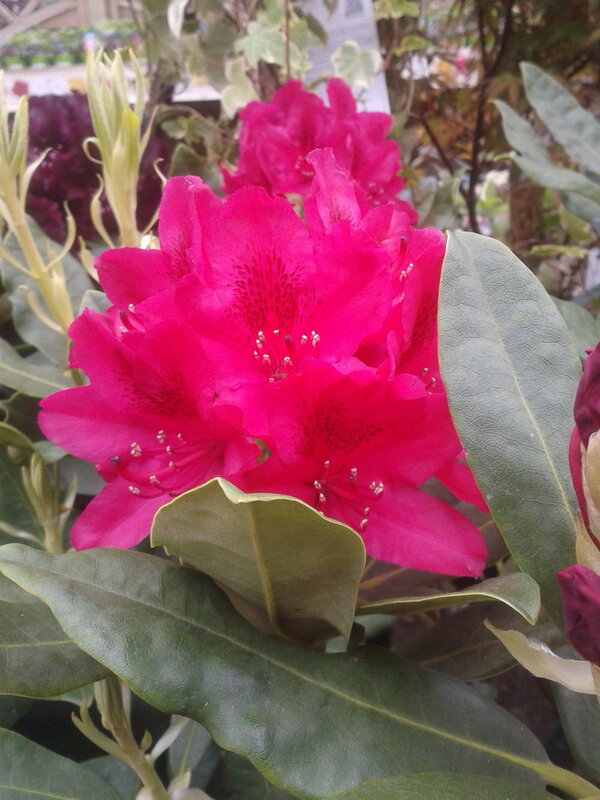 Here are just a few of the gorgeous flowers and plants we have on offer at this time. 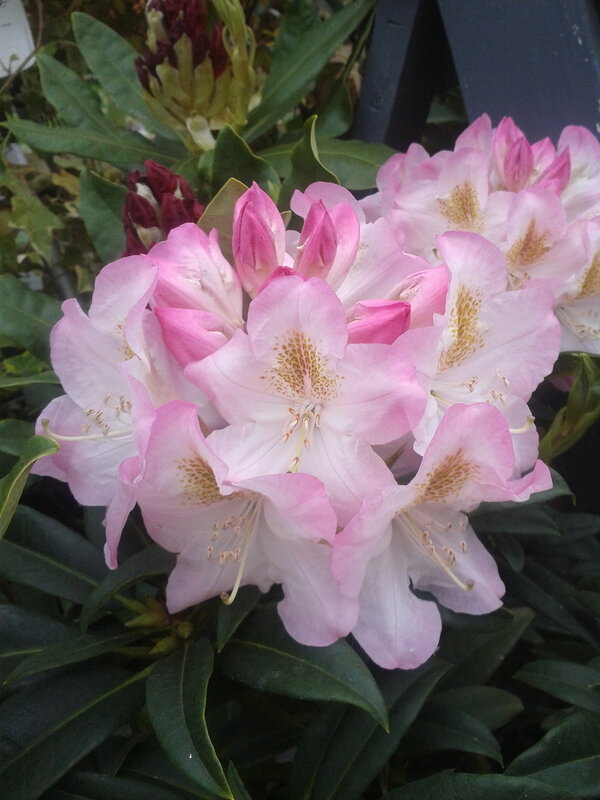 These include azaleas and rhododendrons to bring immediate colour to gardens, and geraniums to bring colour throughout the summer months amongst many others. Why not pop in and have a look! 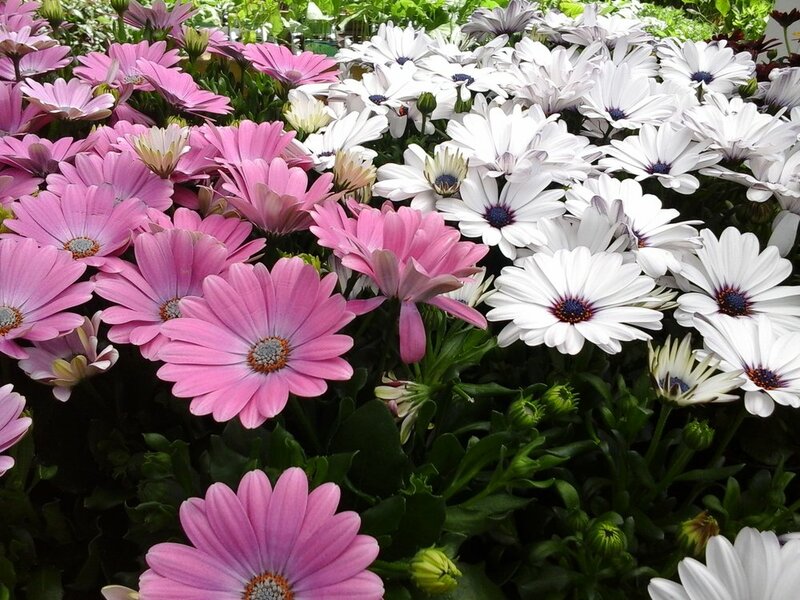 Prepare your garden for Spring & Summer! Counting down the days until Summer? Get your garden ready for longer, warmer days with our large range of vegetables and flower seeds! We've been keeping an eye on the weather and always like to be prepared! We have plenty of logs, kindling and coalite to ensure your log fires are well stocked! And - in the event of any snow - we have snow shovels and sledges - so make sure you come to us and we will be happy to help! Don't forget, here at Eden Park Garden Centre we operate a great Loyalty Scheme for our customers, and you can now sign up online! Simply visit our Loyalty Card section on our new website for more information.